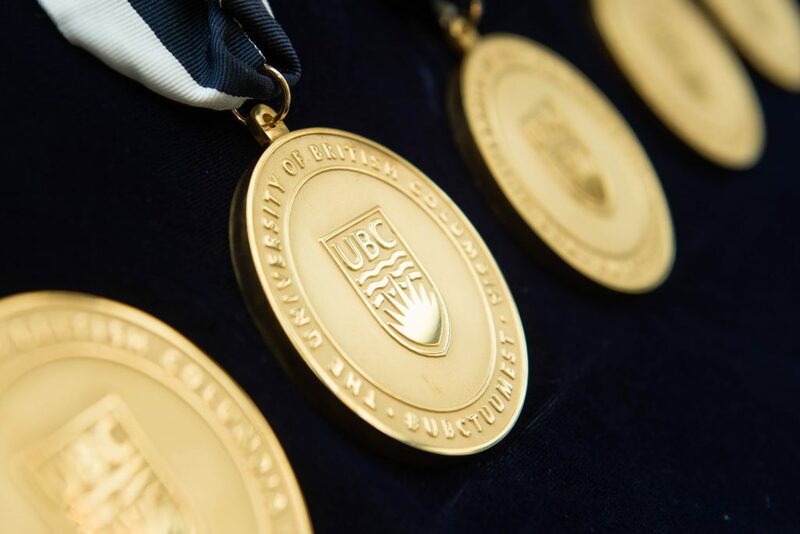 The President’s Medal of Excellence is awarded at the discretion of the President and Vice-Chancellor for significant contributions to the purposes and ideals of the university. A significant contribution to the purposes and ideals of the university has resulted from the high quality of an individual’s endeavours. For members of the academic community, either internal or external to the university, a significant contribution may be in education, research, or administrative service. The recipients should show excellence in their fields of endeavor which also contribute significantly to the mission and ideals of the university. 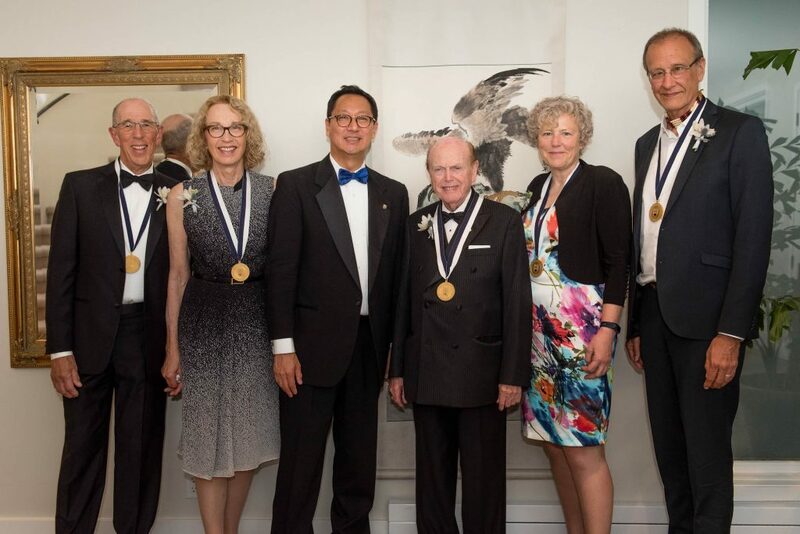 For members of the non-academic community, a significant contribution to the mission and ideals of the university may be through the excellence of their efforts either external or internal to the university. Awards may be given at any time during an individual’s career, but they typically are not awarded posthumously or in absentia.